First, planning this trip was overwhelming at first (and still feels that way). When you plan a race-cation, it’s totally different than planning a vacation. After all, the goal for me is…. and to come home with this. 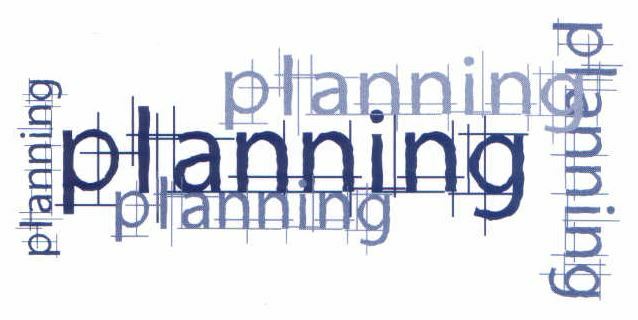 Every part of my plan was crafted with this in mind. It’s been a really long time since I visited NYC. So, it’s hard not to want to do as much as you can. 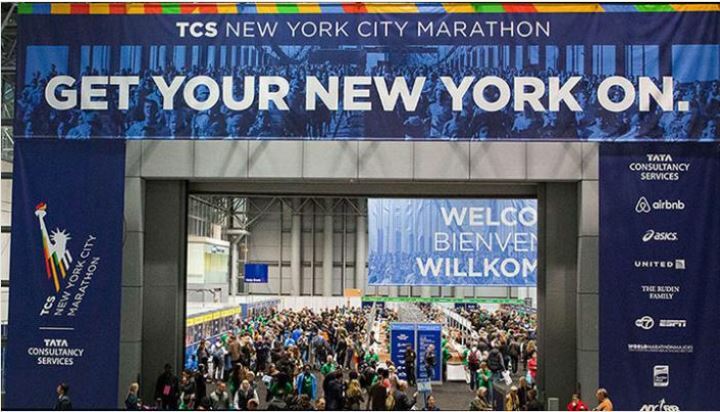 My initial plan was to fly to the NYC on the Thursday before the race and fly home the Wednesday after. That would give me two full days after the race to be all out tourist. However, I really needed to cost savings of leaving a day earlier. 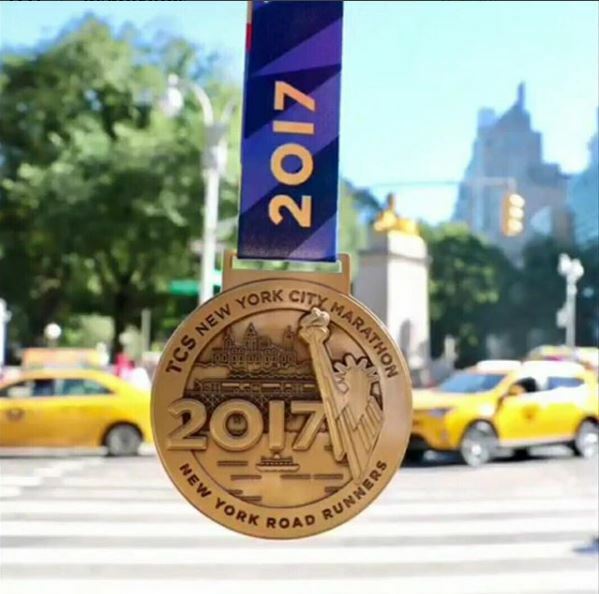 As you look at all there is to do in New York, it’s clear that you can’t do everything on a NYC Marathon race-cation anyways. So, I had to sit down and make some priorities. 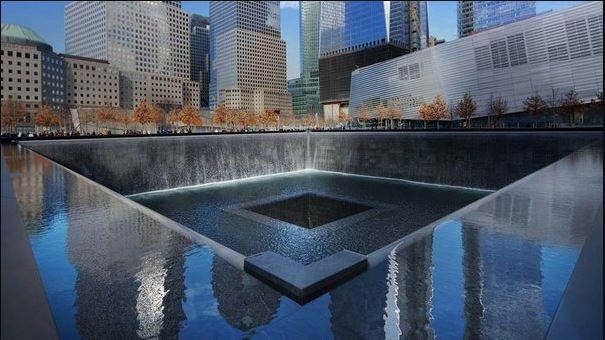 The top priority for me is to see the 9/11 Memorial and Museum. Since it’s a somber kind of place, I decided it would be the centerpiece of my day after the marathon plans. The second priority was to see Yankee Stadium and take the tour. I love tours of stadiums/arenas. The Yankees have such a rich history that I thought this would be so much fun! 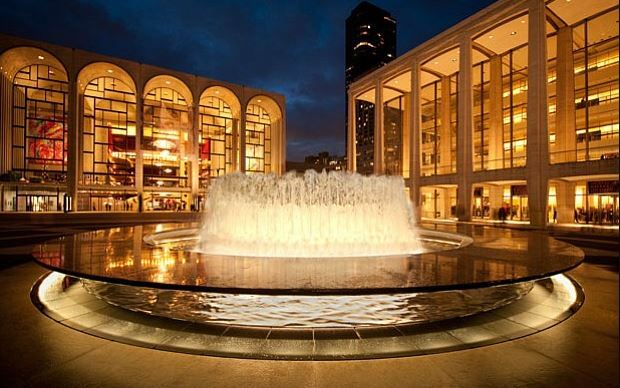 The third priority is to get the tour of Lincoln Center. When I saw that I could get a tour, I simply had to do it. After all, this is where the NY Philharmonic and the Metropolitan Opera perform. 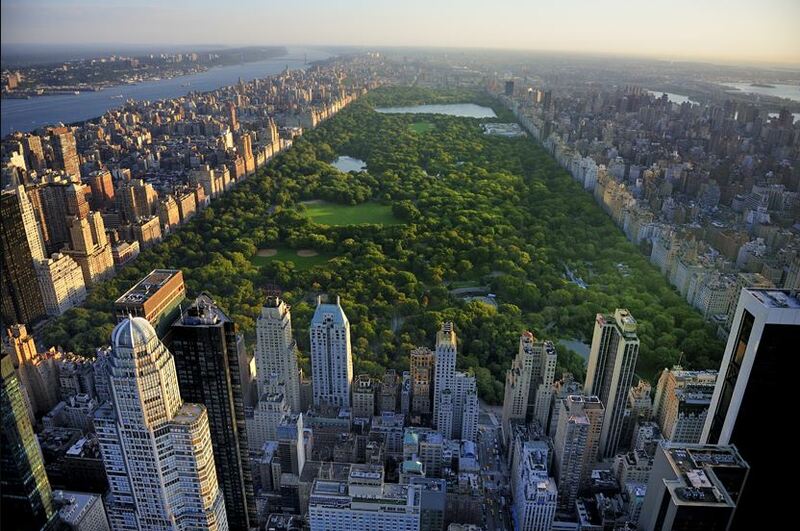 Plus, it’s close to Julliard. Other than the Expo, I knew that I wanted to run in the Abbott Dash to the Finish 5K. I had read a few blog posts on this race more than a year ago. It seemed like a fun race. 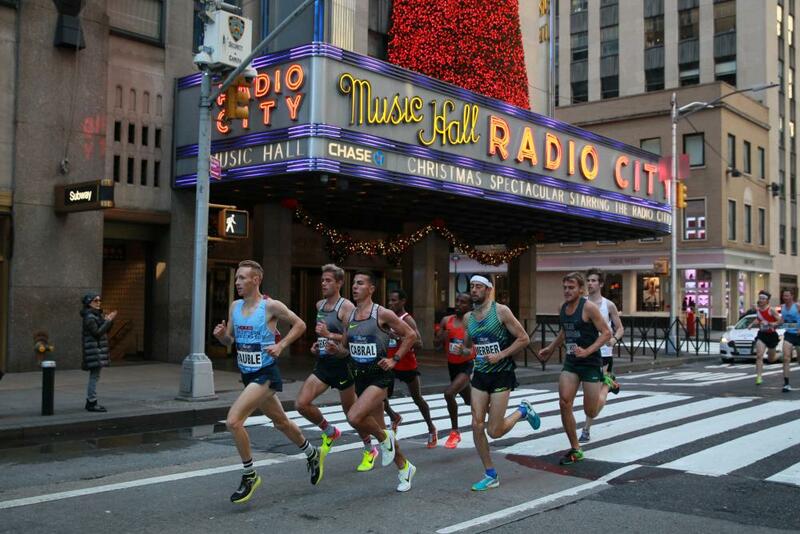 I loved that it ran by Radio City Music Hall and finished in the same spot as the marathon. 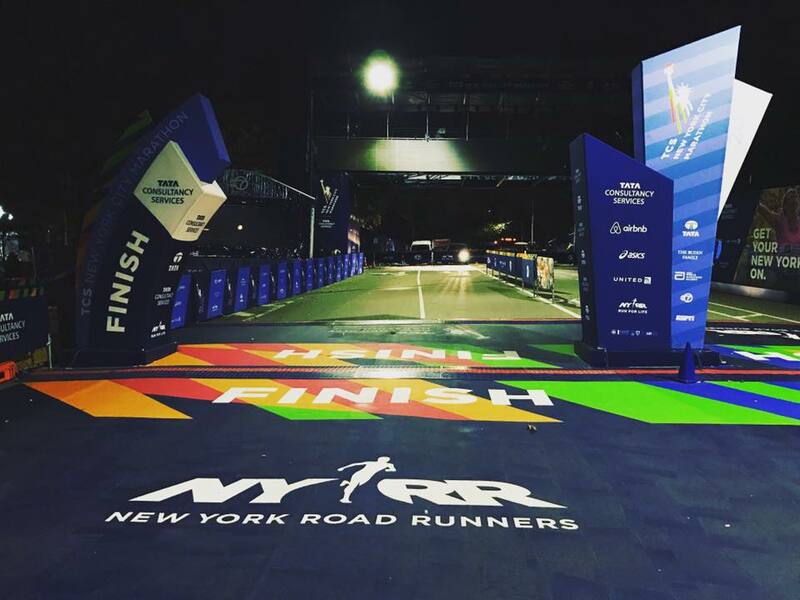 My thoughts about this race are that this race gave me a chance to cross the finish line of the NYC Marathon at least once feeling strong and good. I plan on taking this race slow and make it as fun as I can. I’ll enjoy the scenery as I get to run by a different part of New York than I’ll see on race day. After narrowing down the “must do’s” to a few things, I could then see how other attractions and things to see fit around them. 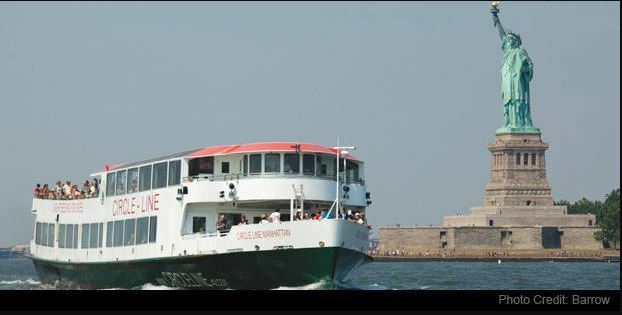 I had read about the New York Pass and used their web site to give me ideas of some of the things you could do in New York City. Plus, I went to Pinterest to read articles about the “must do” activities and places to eat. I needed to figure out if the New York Pass was worth the money. So, I took a lot of time to figure out logistically what I could do and couldn’t. I looked up travel times between the various point A’s to point B’s. Of course, I also had to look up when the various attractions were open and what times the tours happened, etc. By doing this, not only would I get to see all the stuff I could do, but eliminate other things as well. It’s sad to see things that looked totally fun go away from my plans. But, I needed a realistic understanding of what I could do if everything worked out. That’s what I’ve outlined in my posts. At the end of all the planning, I could see how much it would cost to do all the attractions. I weighed that cost vs. the cost of the New York Pass and found that the New York Pass would save me around $40. So, I decided to buy the pass. Earlier this year, I set a budget on what I could and couldn’t spend on this trip. So, everything also needs to fall within that budget. Not only is it hard to decide not to do certain attractions, but to skip certain places to eat. For instance, I would love to eat at the Katz Deli. However, where the deli is located doesn’t fit into my other plans. So, I’ve had to cancel that. There are other places to eat that also fell outside of the places I will be in the NYC. So, they got cut as well. One thing you should know is that I don’t expect to hit up all the attractions and experiences I outlined in my posts. However, I do know travel times to the various locations and how to get there if I do want to do them all. Each day, there are certain places that I think have a high likelihood of being cut. On my first full day in the NYC, I would not be surprised if I didn’t get to take the tour of Radio City Music Hall. To be honest, everything will have to work out exactly as planned for me to do this tour. 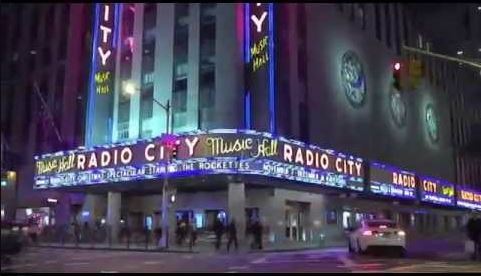 There is just enough time for me to take the tour of Lincoln Center and make it to the last tour of Radio City Music Hall. However, if the subway is delayed enough, I would be late to Radio City Music Hall. A little less likely, I wouldn’t be surprised if I didn’t get to the Top of the Rock. My plan is to get there at their opening and hope the lines aren’t too long. The New York Pass is supposed to get you by some of the lines. I hope that turns out to be true. Otherwise, if the line is long enough, I’ll have to pass. After all, I want to be at the Expo when it opens. 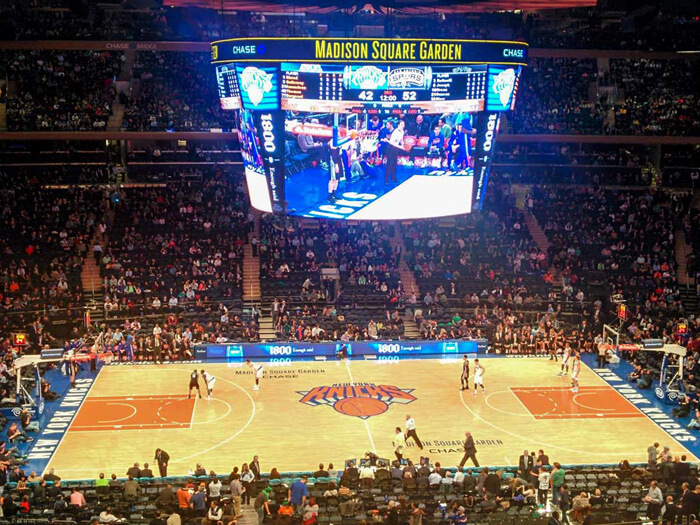 On the day before the marathon, I think there is a high probability that I won’t get the tour of Madison Square Garden. The big unknown I have on that day is the Abbott Dash to the finish 5K. I have no idea when I’ll get to start that 5K race. So, I have no idea when I’ll exactly finish. 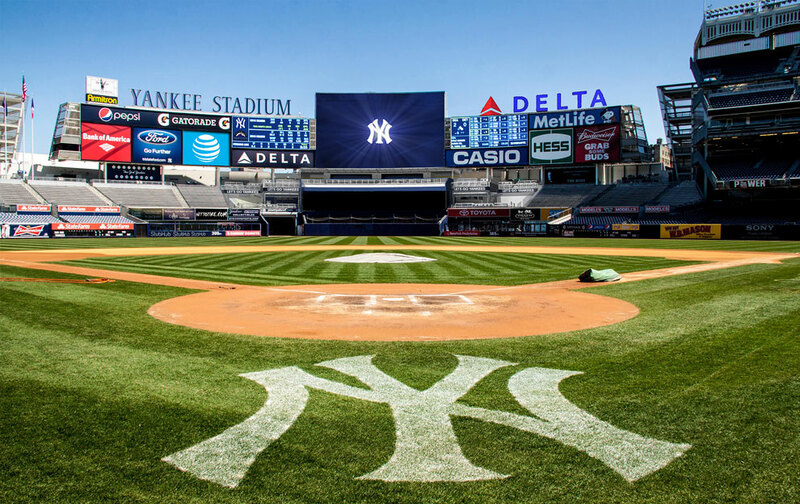 If I finish later than expected, then I won’t have the time I need to head back to my hotel, get cleaned up and make it to Madison Square Garden in time for the tour that fits perfectly with getting me out to the Bronx for the tour of Yankee Stadium. I’d almost bet that this tour won’t happen. But, if it can, I’ll be there. Checking out Tom’s Restaurant (or Monk’s if you’re a Seinfeld fan) is another likely cut. If I cut this, I’ll probably also cut the Apollo Theater. The Metropolitan Museum of Art is also a candidate to get cut from my plans. These places, would get cut if I feel like it would take too much energy away from me for the marathon. If I’m feeling up for these things, I’ll do them. If not, I’ll remember that I’m in NYC to run a marathon and cut them. 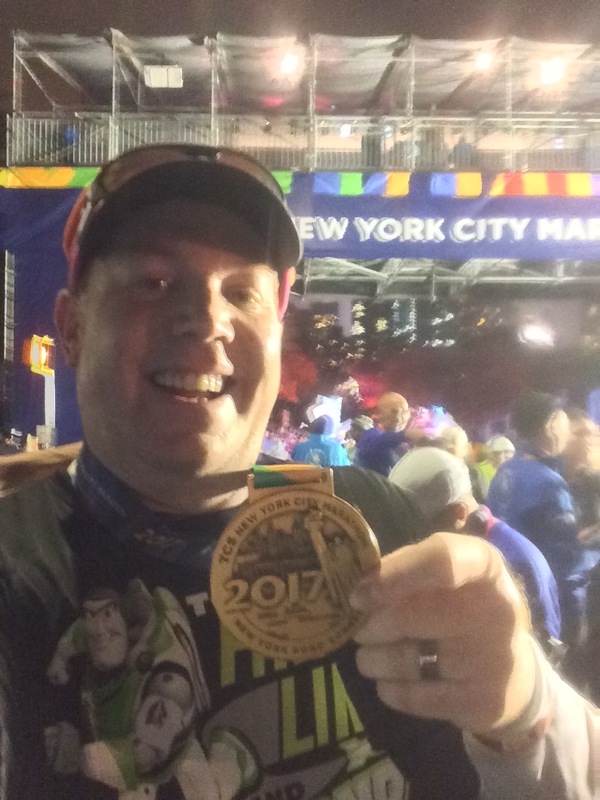 The day after the marathon, I think the most likely cut would be the Circle Line Sight Seeing tour of the New York Harbor and seeing the Statue of Liberty. Why? Starting the day after the marathon, there is only one of these cruises per day. It’s at 10am. I’m planning on arriving at 9:30am to see if I can get on. However, because I can’t reserve in advance with the New York Pass, I could see this as a place I just don’t get on to. If it gets cut, I’ll head over to the Intrepid earlier than planned and it could space some items out a little better. 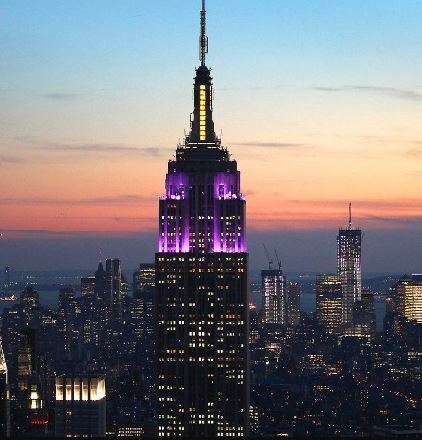 The other potential cut from the trip could be going up the Empire State Building. I have no idea how I’ll feel after a very busy day to finish my time in the NYC. If I’m too tired after the Julliard concert, I’ll probably head back to the hotel and crash out. If not, I’ll finish my trip at the top of the Empire State Building. You are not missing much by not visiting Katz Deli. It’s over priced and very overrated. Plus, the sandwiches have really gone downhill.